With “Donbas Odyssey” we wanted to destroy a generalized image of Donbas and its people by taking a discussion away from a political discourse and bringing it onto a personal level. 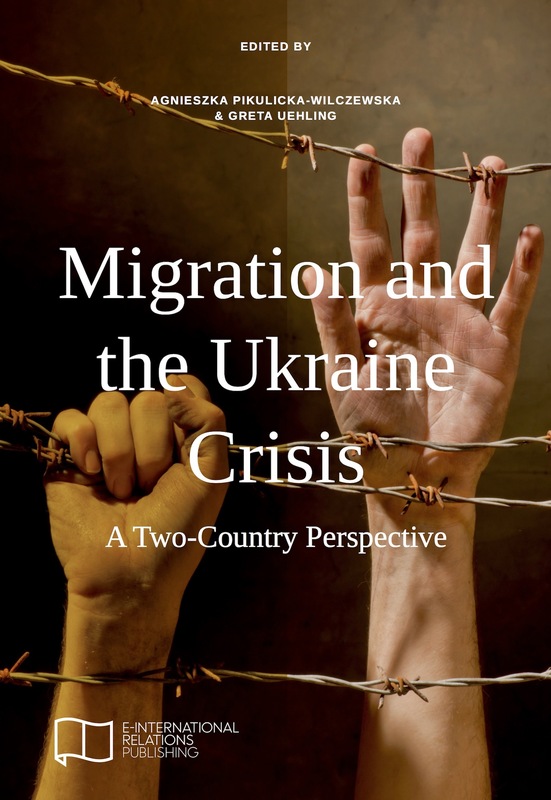 Project authors: Darya Tsymbalyuk, Julia Filipieva and Victor Zasypkin, have conducted in-depth interviews with internally displaced persons from the East of Ukraine. During these interviews people who used to live in Donbas have drawn mental maps of places which they had to abandon. These maps have frozen cities and villages of Eastern Ukraine in a state, in which they had been before the beginning of military actions, a state, in which they stayed in the memory of people. This project is a certain journey to Donbas, which is made possible through personal stories of people.